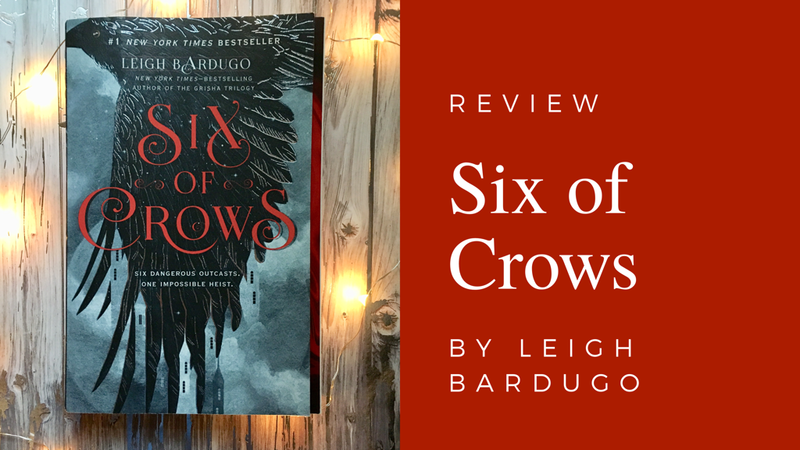 ​I decided to read Six of Crows after hearing countless bloggers and readers obsess about it. 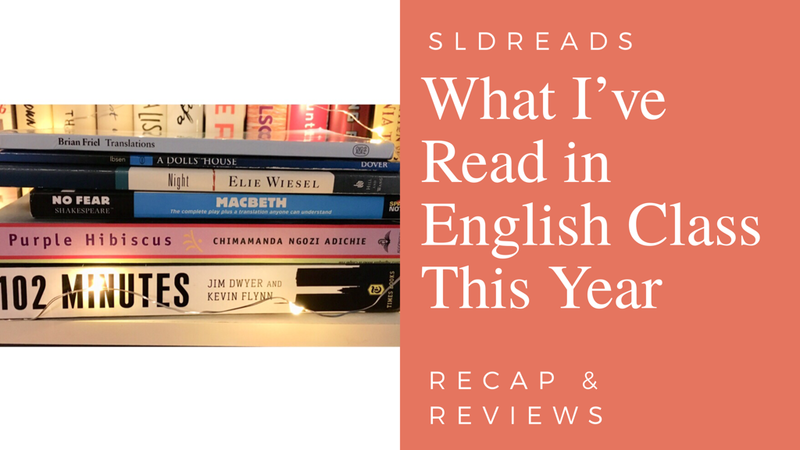 To be honest, the premise did not initially appeal to me that much, but after reading it I can safely say Six of Crows is one of the best books I have read in 2018! I am so glad that I decided to give it a try. 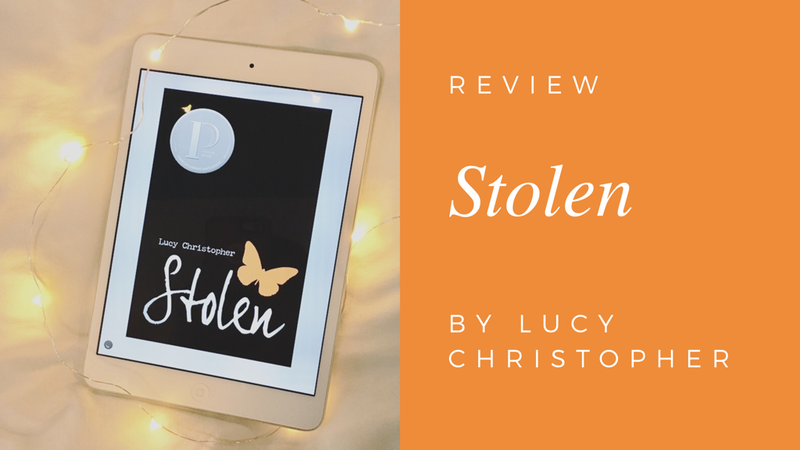 Hopefully, my review convinces you to read this amazing book! For some reason, last night I was in the mood for a mystery, so I browsed through my library's ebook collection and came across this book. I decided to give it a try and I am so glad I did! You'll hear a more in-depth explanation below, but let me just say that this book is well worth your time! My school year finally came to an end, so I thought I should recap what I have read in English class this year! I was in a sophomore English class with a focus on world history (sophomores take world history from 1500-today), so these books cover a bunch of fascinating perspectives. Have you read any of these in school or for leisure? Let me know in the comments! 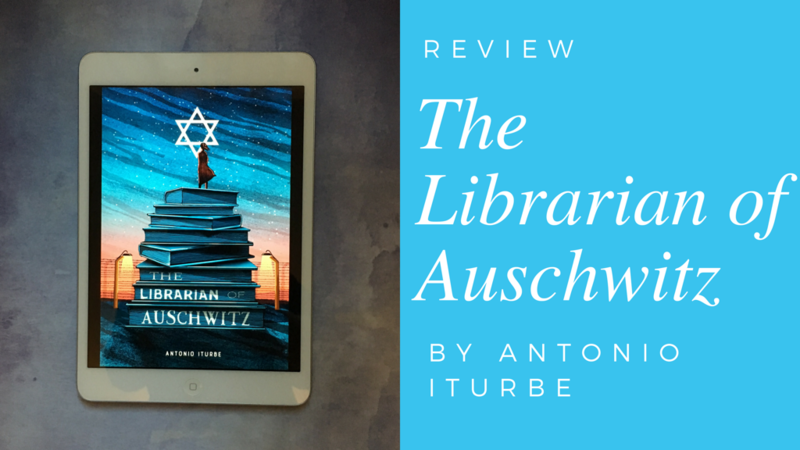 The Librarian of Auschwitz by Antonio Iturbe tells the story of Dita Kraus, a young girl imprisoned in Auschwitz during the Holocaust. She bravely takes on the role of Librarian for the family camp’s school, transporting books between teachers and concealing them from the SS. The book explores her emotional journey and how she remains strong during such a dark and trying time. The Librarian of Auschwitz is based upon the real-life experiences of Dita Kraus and other characters in the novel. To be entirely honest, I had never heard of 102 Minutes by Jim Dwyer and Kevin Flynn before it was assigned to my 10th grade english class. When I saw the cover, I immediately understood what the book was about, and I prepared myself for an emotional, heartbreaking, and informative journey. 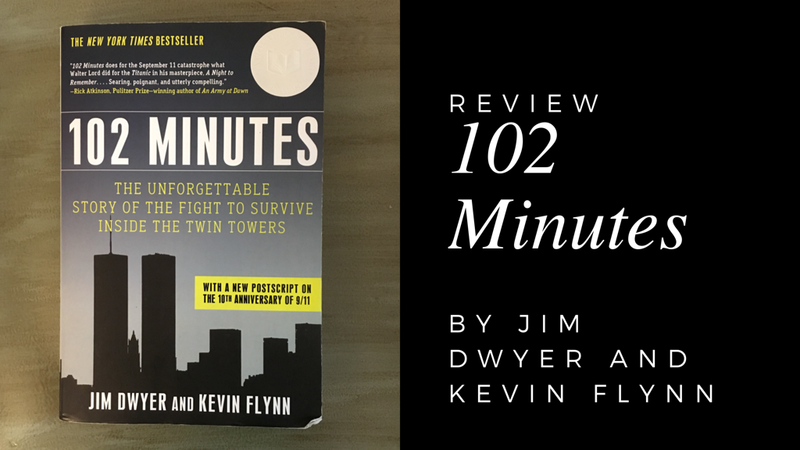 102 Minutes is a thoroughly researched account of what happened in the Twin Towers on 9/11. The authors examine the decisions made while the towers were constructed, the involvement of firefighters and police, and the confusion and chaos of that devastating day. The book was a difficult read. Luckily for me, it was broken up as my teacher assigned only 1-2 chapters per night. The authors describe horrific, terrible things I never could have imagined. I was not alive for 9/11, so my inferences about the event were distant and lacking detail. In case you didn’t notice, I kind of took a massive hiatus from mid-October until now. I have missed the book community so much, but there have been so many exciting things happening in my life. I am thrilled to be back after such a long break! I thought I would get started by letting you all know about an awesome GIVEAWAY going on right now! 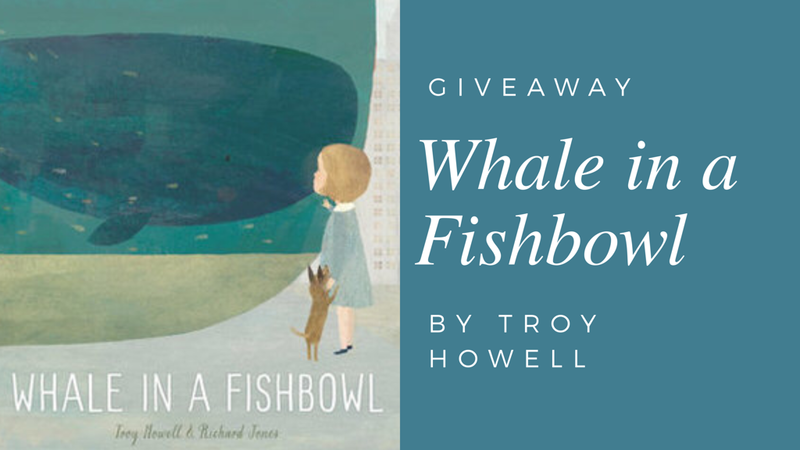 Over at Elle Blair’s blog, you have the chance to win an ARC of Whale in a Fishbowl by Troy Howell! This beautiful picture book is available for purchase on May 22, but you have the chance to get your hands on it early! I have had the honor of meeting Troy, and I am so excited to have the chance to promote this fantastic book! If you are interested in learning more about his work, check out his website! Isn’t this cover stunning? I’m obsessed! What a great week for reading! 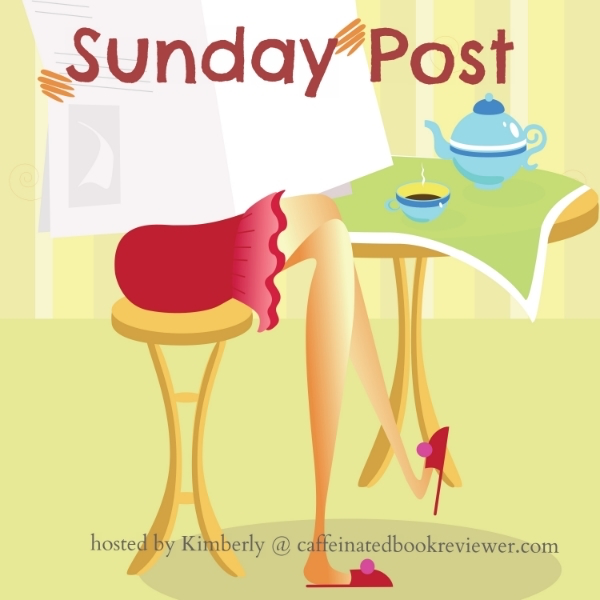 Today I am linking up with Kimberly @TheCaffeinatedBookReviewer for another round of the Sunday Post! I skipped last week because I only had one new post and my reading was slow, but I am back and better than ever! October definitely hits my top favorite months of the year list! I love everything about it from the constant smell of pumpkin candles to the crisp crunching of leaves under my boots. I always enjoy celebrating Halloween with my friends and family, but it is hard to find spooky books that aren't actually scary! While I know a lot of readers love to dive into horror during October, I am not one of them. 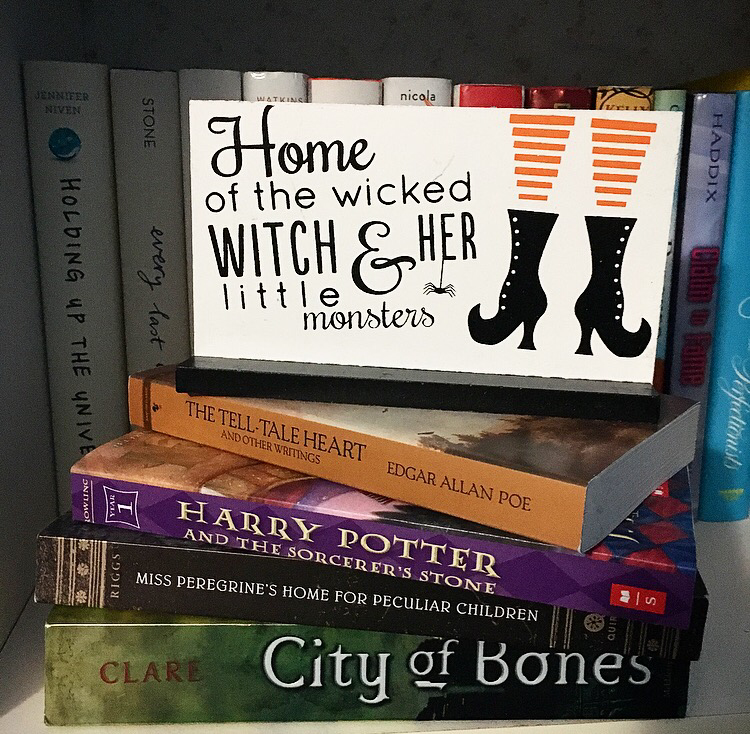 However, I do like to celebrate by reading books featuring monsters, magic, and witches! Here are a few of my favorite books for getting into the Halloween spirit without scaring yourself silly. 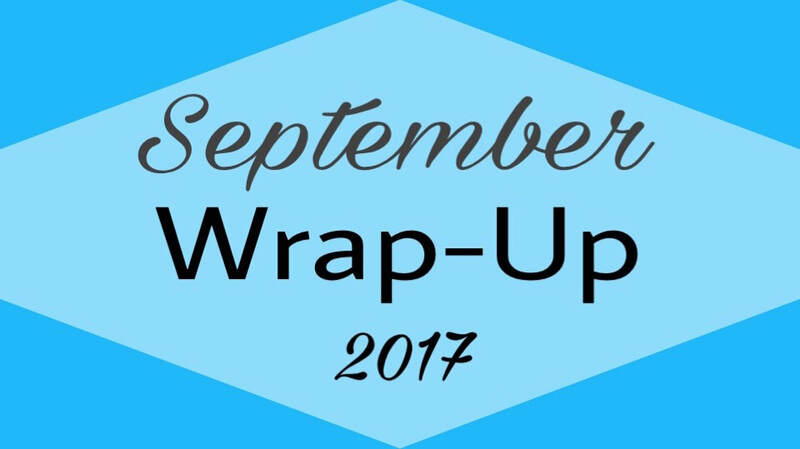 Is it too late to do a September wrap up post? I don't think so! Last month was insanity with everything from Homecoming prep to extracurriculars. Sometimes it has been hard to find time to read, but I can always find a few spare minutes if I try! 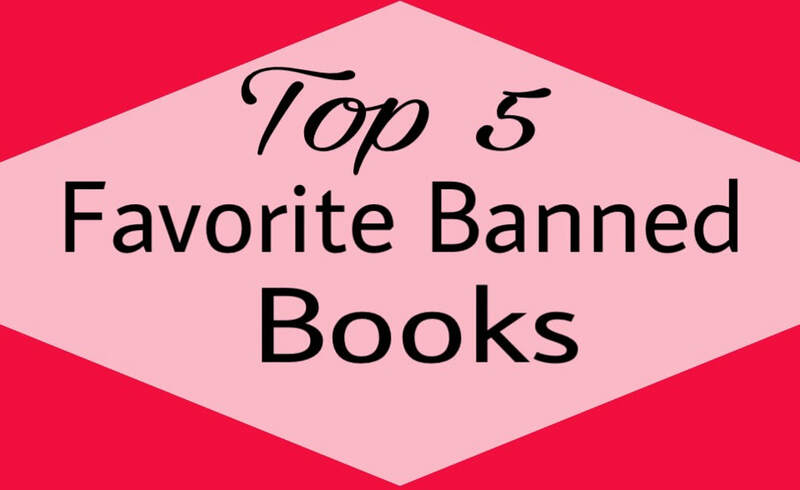 This month, I want to read a few Halloween(ish) YA books, so leave reccomendations in the comments. Enjoy my recap of September!